Make yourself at home in one of the 15 air-conditioned guestrooms. Complimentary wireless Internet access is available to keep you connected. Bathrooms have showers and complimentary toiletries. Conveniences include desks, and housekeeping is provided on a limited basis. 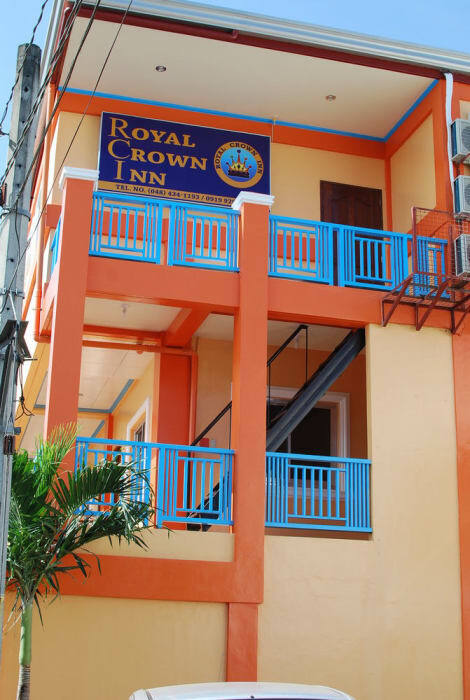 Located in Puerto Princesa (Puerto Princesa City Centre), Palawan Village Hotel is within a 15-minute walk of Palawan Special Battalion WW2 Memorial Museum and Immaculate Conception Cathedral. 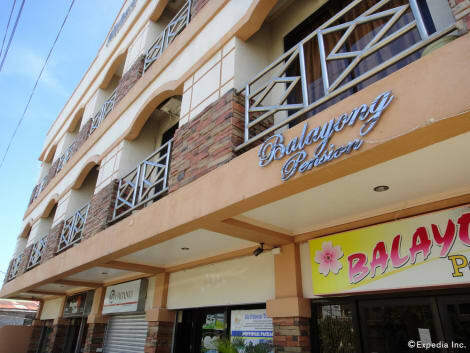 This hotel is 5.3 mi (8.5 km) from Honda Bay and 1.3 mi (2.1 km) from NCCC Mall Palawan. Make yourself at home in one of the 10 air-conditioned rooms featuring minibars. Rooms have private patios. Bathrooms with showers are provided. Housekeeping is provided on a limited basis, and rollaway/extra beds (surcharge) can be requested. Operating a 24-hour front desk, Teofila Pension is conveniently located within a 10-minute drive from Puerto Princesa Airport. Free Wi-Fi access is available, while complimentary private parking is provided. 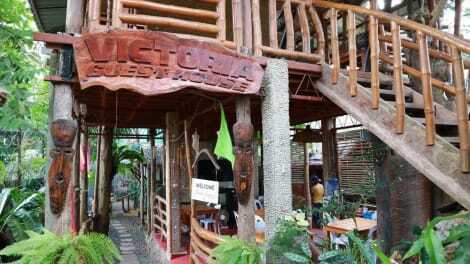 The property is just a 2-minute walk from the bustling Puerto Princesa Public Market. The historical Immaculate Conception Cathedral is about a 5-minute drive away. Fitted with tiled flooring, air-conditioned rooms are equipped with a desk, satellite TV and seating area. Each room comes with a private bathroom that includes hot and cold shower facilities, along with free toiletries. 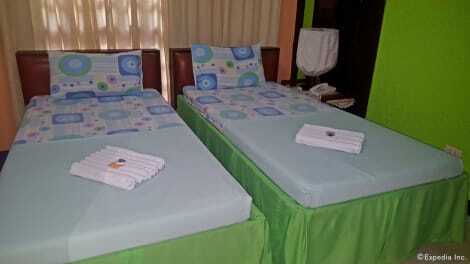 Teofila Pension provides luggage storage, laundry and ironing services. 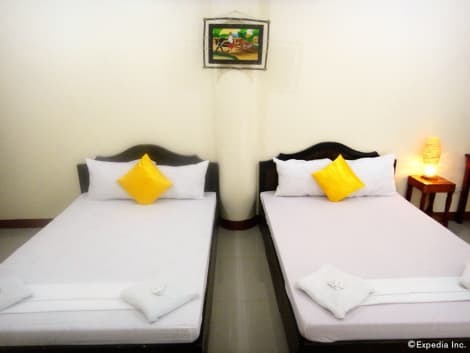 Guests may rent a car to explore the area and request for massage services as well. Airport transfer can be arranged at an extra charge. The in-house restaurant serves local dishes and offers room service. Located in Puerto Princesa (Puerto Princesa City Centre), Xtravelers Place Palawan is within a 15-minute walk of Mendoza Park and Puerto Princesa City Baywalk. This guesthouse is 5.4 mi (8.6 km) from Honda Bay and 0.7 mi (1.1 km) from SM City Puerto Princesa. Make yourself at home in one of the 13 air-conditioned rooms featuring LED televisions. Complimentary wireless Internet access keeps you connected, and cable programming is available for your entertainment. Private bathrooms with showers feature complimentary toiletries and bidets. Conveniences include desks, and rollaway/extra beds (surcharge) can be requested. Make yourself at home in one of the 8 air-conditioned guestrooms. Complimentary wireless Internet access keeps you connected, and cable programming is available for your entertainment. Conveniences include desks, and housekeeping is provided daily. Make yourself at home in one of the 11 air-conditioned rooms featuring LCD televisions. Complimentary wireless Internet access keeps you connected, and cable programming is available for your entertainment. Bathrooms have showers and hair dryers. Cribs/infant beds and rollaway/extra beds (surcharge) are available on request. lastminute.com has a fantastic range of hotels in Puerto Princesa, with everything from cheap hotels to luxurious five star accommodation available. We like to live up to our last minute name so remember you can book any one of our excellent Puerto Princesa hotels up until midnight and stay the same night.